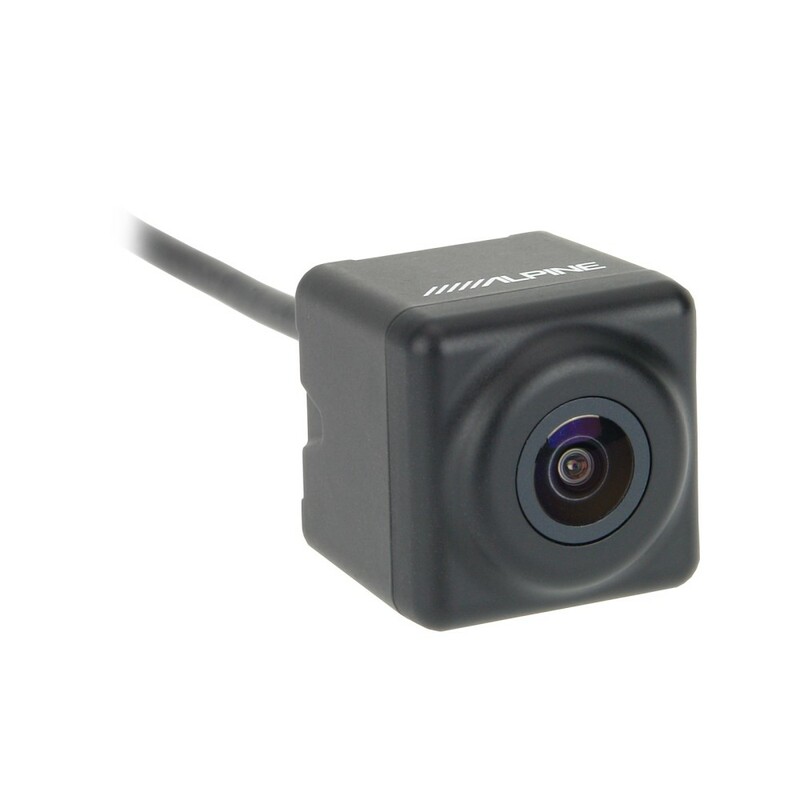 The HCE-C125 combines the wide angle view of a camera with panorama view (approximately 190° opening angle) with the undistorted image of a regular rear view camera. this camera works with alpine ilx-700 unit ? 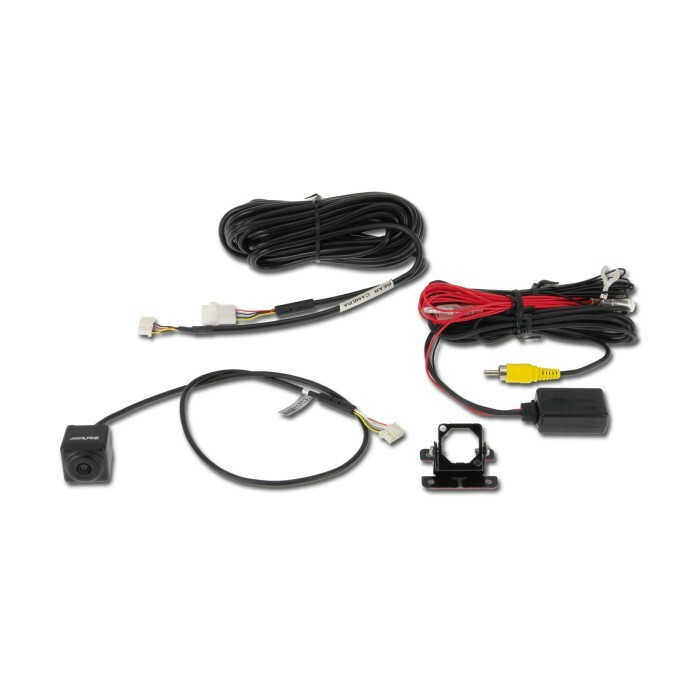 I have a Alpine ive-w530Bt head unit fitted in the car and am looking to get a reversing camera for it, I'm not sure which alpine camera is best for my head unit? This one or the 127D or the c115? 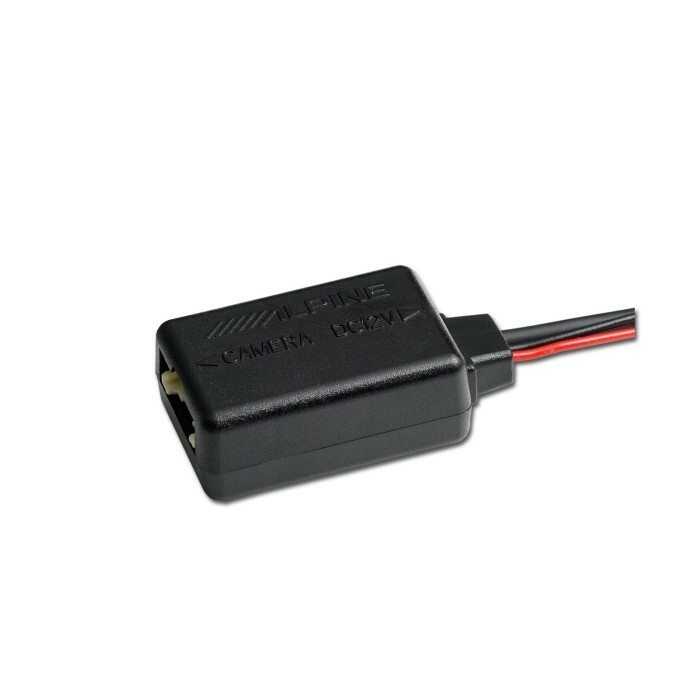 The Alpine HCE-C125 is compatible with your Alpine IVE-W530BT.